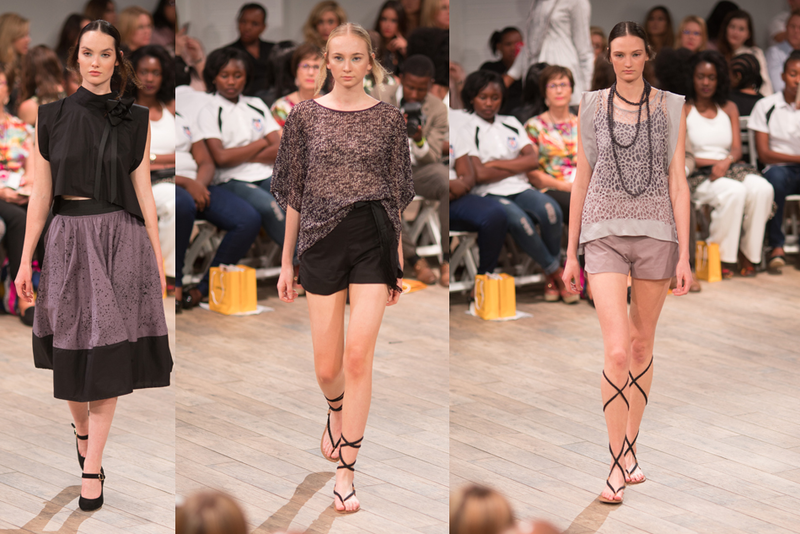 On Tuesday, 5 April 2016, Johannesburg-based Heart & Heritage was crowned the Lufthansa 1st Best Collections winner for young designers at this year’s SA Fashion Week. The handcrafted designs by Lesley Whitter focus on wearability, unique details, comfort, and flattering fits. 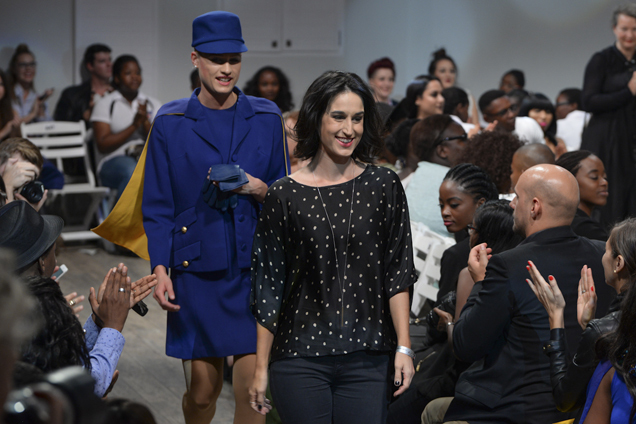 As one of the most keenly anticipated events at the SA Fashion Week, the 1st Best Collections Award is now in its fourth year of sponsorship by Lufthansa. The initiative provides the country’s young emerging designers with the opportunity to showcase their collections and introduce the world to their talents. They are considered to represent the future of the local fashion industry and are selected by the SA Fashion Week board to provide greater exposure to their brands. 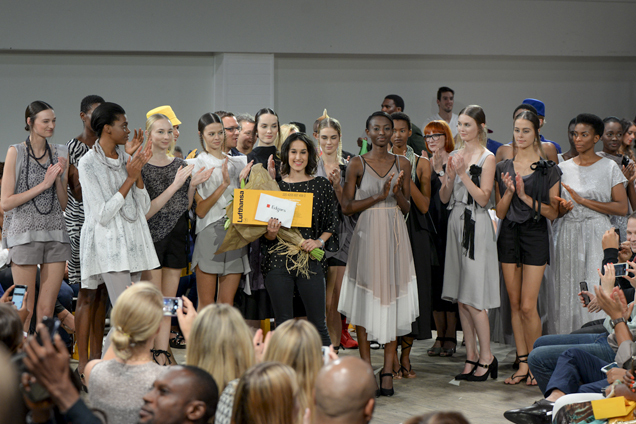 Lucilla Booyzen, Director of SA Fashion Week, added her congratulations for Heart & Home. “Once a designer has come through to this level of the Lufthansa 1st Best competition we at SAFW believe that they are ready to play an active role in the creative fashion design industry and in the retail arena, building wealth and creating jobs in South Africa. 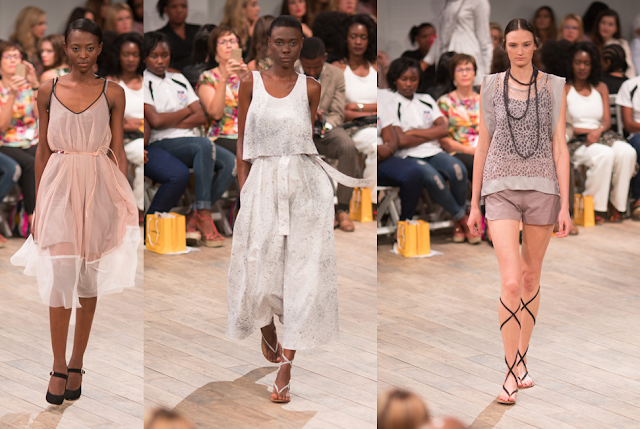 Whitter’s designs are remarkable for creating beauty from the traditional process of crafting a garment from a concept. Each garment is drafted on paper, thoughtfully sampled and finally brought to life by local hands. Whitter currently has a store in the Bamboo Centre in Melville, called Convoy, and also supplies The Space Rosebank and The Space Mall of Africa. 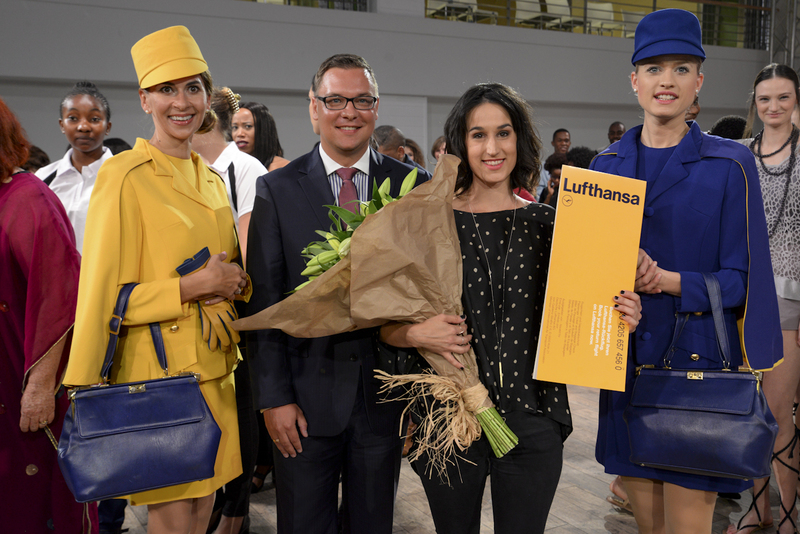 “We have selected a winner who we feel is a perfect fit; someone who is not only an inspiring person but also a great designer – a 1st choice (for the winner of the 1st Best Collections),” concludes Jola Slomkowski Marketing Manager, Lufthansa, South Africa.